Clay Planet's Pier Porcelain clay was custom formulated porcelain to achieve a combination of whiteness, and green/fired strength without slumping or warping found in other grolleg porcelains. Nothing was spared in the pursuit of maximum visual and tactile satisfaction in formulating this clay body. 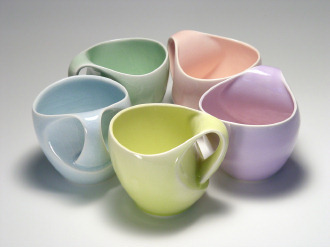 One of the finest pure grolleg porcelains you will ever throw, cast, or use. White with translucency when fired to Cone 10. 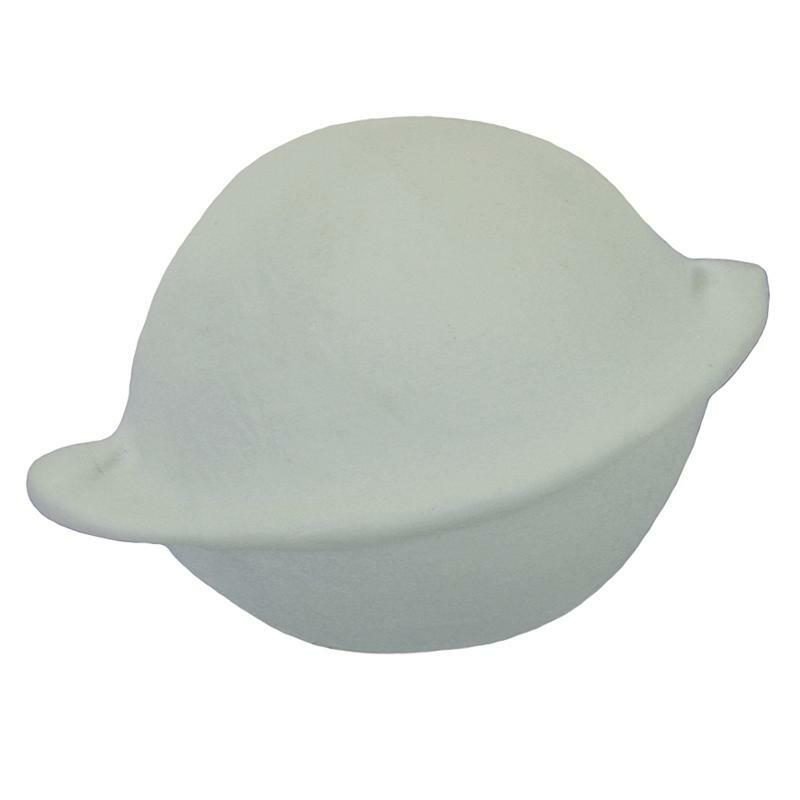 We also carry a compatible dry casting slip of the same recipe.